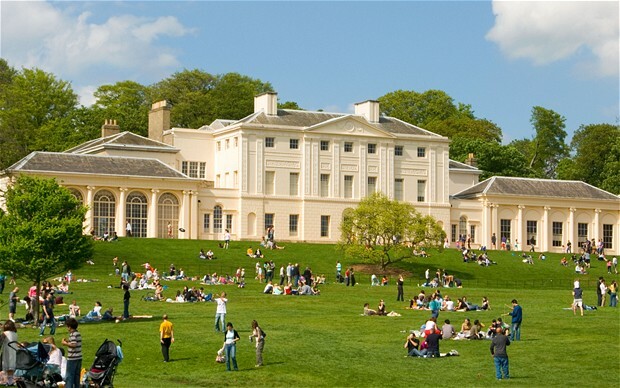 The 112 acres of Kenwood House is on the crest of one of the most popular open spaces in the capital, Hampstead Heath. Sprawling at the rear of Kenwood House is a large area of short, lush green grass known as ‘The Pasture Ground’ which was once grazed by cattle during the 18th Century. In front and to the side of the house are two large lawns which are ripe for Waxcaps and other unimproved grass-loving species. 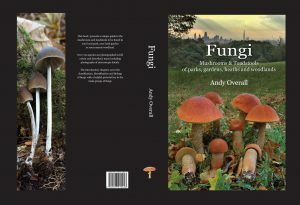 Select Macro Fungi of Kenwood to read the PDF article.